OK, here it is! The BIG ANNOUNCMENT!!! 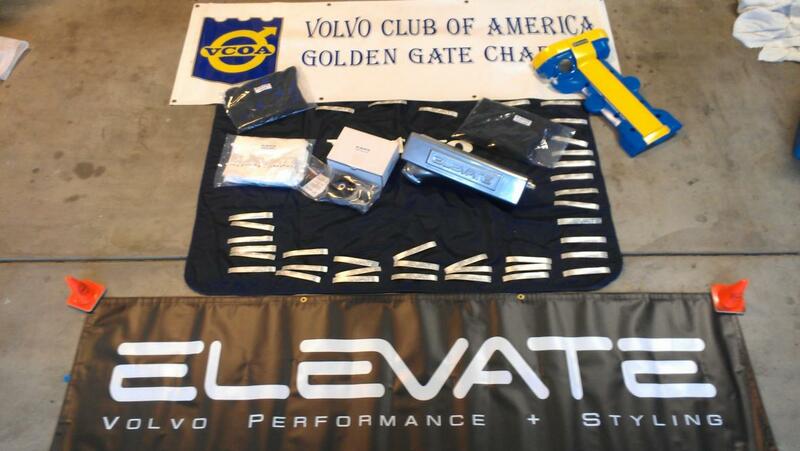 Polestar and GGVCOA are providing a POLESTAR TUNE to a lucky winner at this years Davis Volvo Car Show and Swap Meet April 28th!!! Volvo North America is currently making a cool certificate for one lucky winner! Carlson, Lawrence, and Turner Volvo have stepped up and offered to install this for free!!! Details will be posted at the Polestar VIP PASS booth at the Davis Show (By the cool Rebel Blue Polestar C30). This prize is non-transferable (no Resale) and it requires the winner to have access to a eligible car (Listed on the Polestar Website)Show all You do not need to enter your car into the show but you will need to purchase a Polestar VIP show pass to be eligible ($25). Polestar may need a picture of the winner and may need to contact you to review how well you like the Tune in your Volvo. 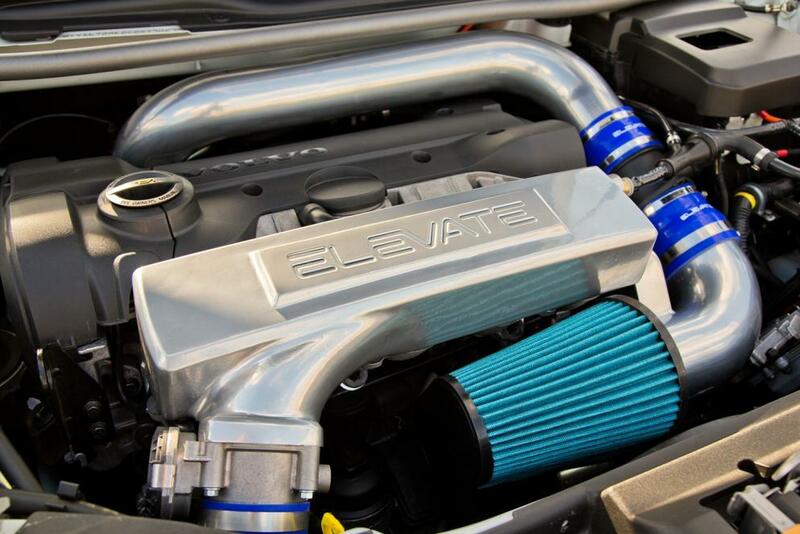 You may be asked to be featured in our Rolling magazine and possibly in a article in a major car magazine. Odds of winning will be amazing! Odds depend on how many people purchase the VIP pass (example: 1 in 15) This Tune is valued at well over $1000.00! How many chances do you get to win ($1K+)something this cool with amazing odds!? You MUST be present at the time of announcement in order to win. If the selected winner is not present another name will be selected. All details will be available for review during the show prior to winner announcement! GOOD LUCK! 1. A location for the Auto-X has been secured! These Event Flyers can be viewed as a webpage or downloaded as a PDF. Looking forward to seeing you all on April 27th and 28th! We just got off the phone with IPD and they are not messin around this year, they just added $$$$ in swag, if your not at the event to to get in on this I'd have to your are missing out, it's their 50th B-Day and they are bringing it!! This year's Show is on track to be a record-breaking one, and as the Show grows, so does the need for volunteers. We estimate that we'll need about 50 volunteers, so if you're undecided about helping out, this is the year to do it. 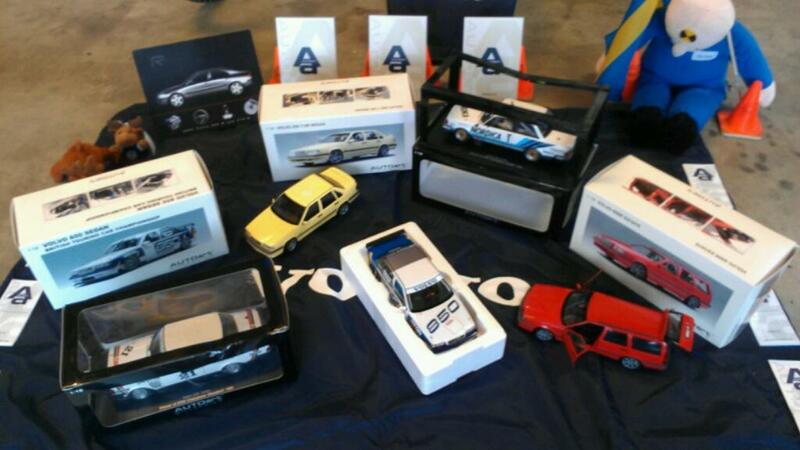 Yes, it's your chance to give back to the Volvo community, and it's fun, educational, and good for you. See the list below, if you can help out, please let us know ASAP! Experience not needed, we provide training. Choose your shift, first shift people get done early and avoid the crowd for parking. Hope you are well and looking forward to the Davis Meet Weekend! Starter: Sets the pace of the event along with the timer (Have great team with SCCA experience to do timing). TBD: More people needed on Friday Evening (see below) and Saturday during the event. Every year, this event is drawing more attention and coverage-- Help us document the event and spread the word while adding a photo/video credit to your resume while attending/enjoying the event! These are amazing opportunities to get published! If you will be attending the Auto-X and/or Davis events and have photography equipment / a good quality, high-resolution digital camera, please contact (me) Elizabeth, Sac Volvo Club Webmaster ( Contact Us - Sac Volvo Club ) prior to the show to further discuss these opportunities. Volunteers needed to help set-up the course, tech area, grid, and parking area. The first hour will be just figuring things out. We have some elevation changes to account for, so this will be a fun course. 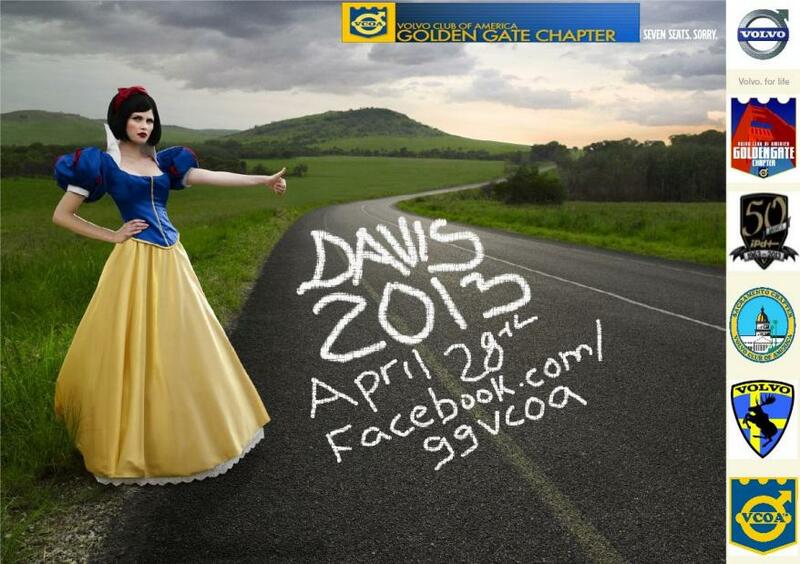 The Davis Volunteer Opportunity Flyer can also be viewed as a PDF ( http://www.sacvolvoclub.org/file-cab...rs_April13.pdf ), on the Event Flyer Page ( Event Flyer - Sac Volvo Club ), or on the Sac Volvo Club Forum post ( April 28, 2013: Davis Car Show & Swap Meet ). Photographers: If you have a good quality, high-resolution digital camera, we need you to take photos of the cars and happenings at the Show. -First Shift: 7:00 a.m. to 10:30 a.m.
Registration/Raffle: Sell raffle tickets and chapter merchandise. -First Shift: 7 a.m. to 8:30 a.m.
-Second Shift: 8:30 to 10:15 a.m.
-Third Shift: 10:15 to 11:45 a.m.
-Fourth Shift: 11:45 to 1:30 p.m.
Judging: Inspect and evaluate cars entered in the Show. If you have any questions or are interested in volunteering, please e-mail, Jon Manji at jon dot manji at ggvcoa dot org and let him know the post and shift that you want. We look forward to seeing you all on April 27th and 28th! hello, i dont really know how to use the site, just wanted to ask a few questions about my volvo c70 2000 turbo convertible. i wanted new rims on it what would the dimeensions of the stud pattern be and a good place to buy them? can you get an after market body kit for it? and where from ? Driver prices reduced from $30 to $20 per person.